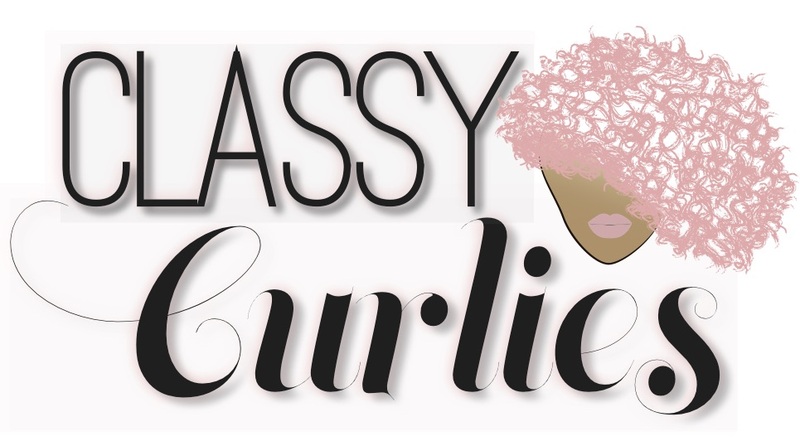 Our next Indianapolis natural hair event is here. 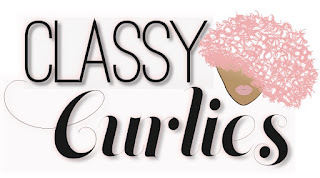 On September 10 beginning at noon I will host a product swap and brunch as part of our natural hair group - Indy's ClassyCurlies. During the event held at Sahm's Alehouse, you'll have a chance to grab brunch (no pressure if you don't want to) and participate in our product swap. 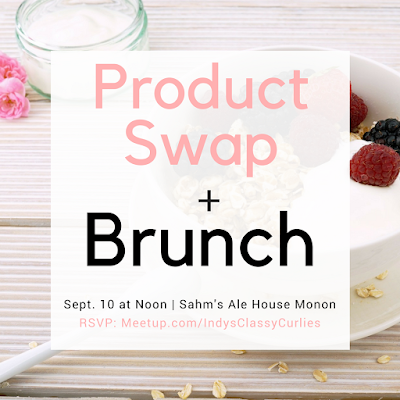 You'll bring 1-3 items you no longer want/need and swap them for someone else's natural hair product. Since the beginning of the year, we've had a lot of new members to the group so I thought it would be great for everyone to mingle. In the Indinapolis area? RSVP here.